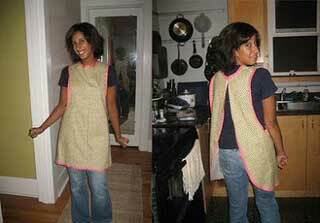 This is a simple project to sew. It is a solid piece of fabric with very little detail work. Make one to match your kitchen or make one as a gift.